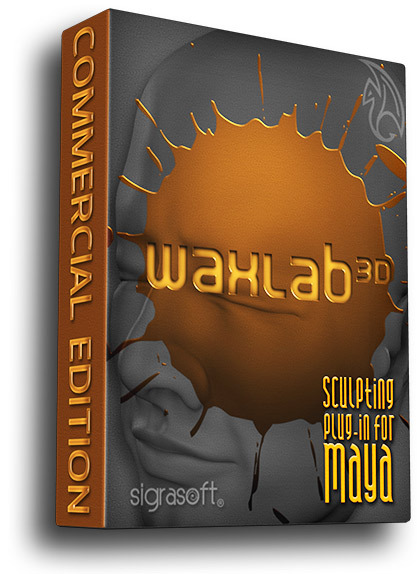 WaxLab 3d is an affordable yet powerful sculpting solution for Autodesk’s Maya. 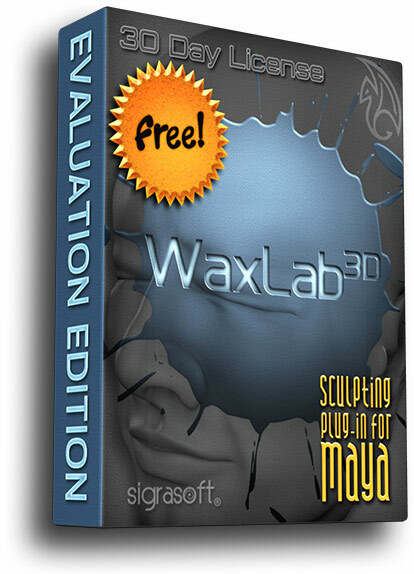 Created out of a desire to integrate professional sculpting tools within the Maya Environment, Waxlab combines the organic feel of sculpting with the depth of Maya’s modelling, rigging and animation tools, increasing your creative potential. 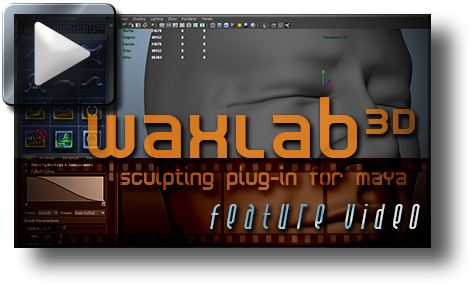 Written with Maya’s C++ API for efficiency, WaxLab provides familiar tools and features found in dedicated sculpting packages. Such tools like extrude, bulge, smooth, pinch, grab, and flatten; such features like masking, stenciling, reflections, adjustable falloff curve and tablet support, are all included. 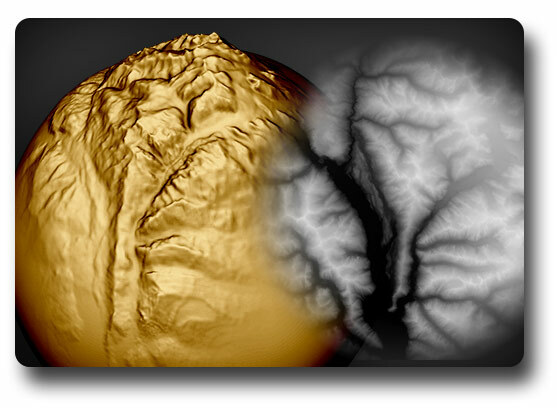 WaxLab also introduces distance and time based envelopes, a smear brush and a new deformer called GeoLink, which links meshes of different densities together, reflecting changes downward. Waxlab provides you with the flexibility to customize your tool set, with many editable parameters that can be stored into presets and linked to hotkeys. 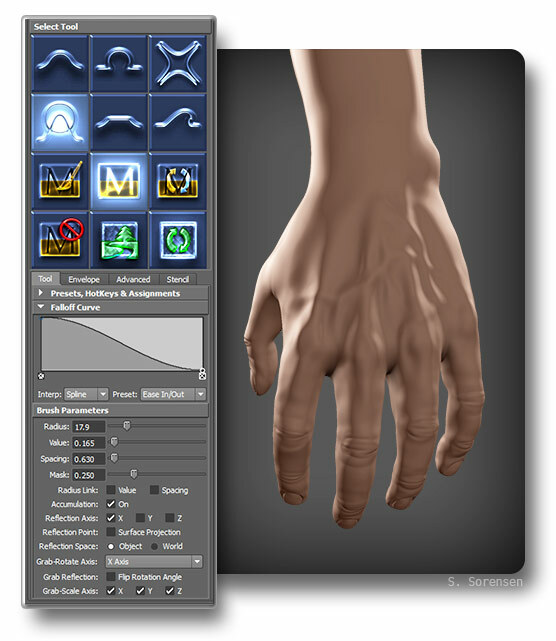 This way you can continue working the way you want to within the Maya environment. 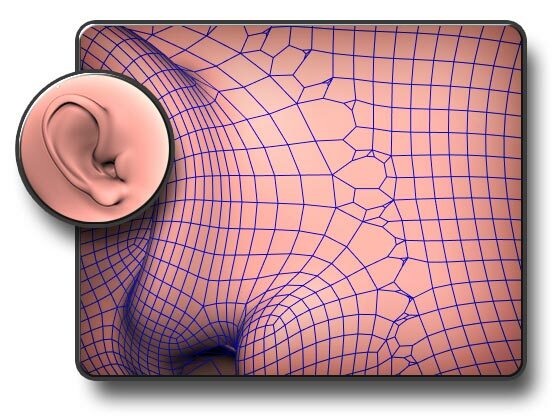 With no topology or UV requirements, Waxlab gives the artist the ability to sculpt any polygonal shape with the freedom to experiment with ideas without the technical constraints. Start with any shape you like, model a low poly version of your character with traditional methods, then subdivided and use WaxLab to create your detail. You can also use Geo-Link for your subdivisions and have multiple leveled versions of your model, then see your changes propagate to all versions in real-time. 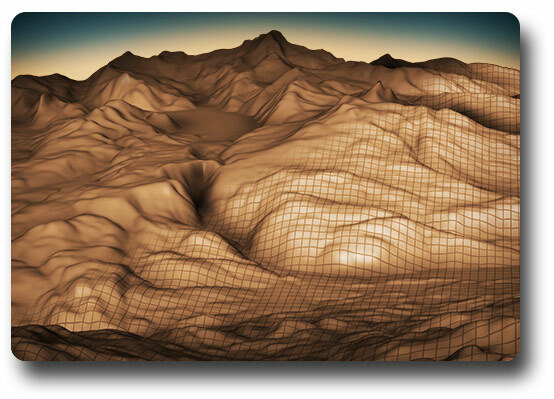 As an added bonus to the WaxLab tool set, the Heightmap Translator brings a fast and easy workflow to loading, editing and saving height-map terrain files. Work with any Maya compatible image plus 16-bit Tiffs and PGM files for use in game-engines such as CryEngine® or Unreal Engine®. Use brushes from WaxLab to create roads, plateaus, or new terrain. Get started with your free trial today! 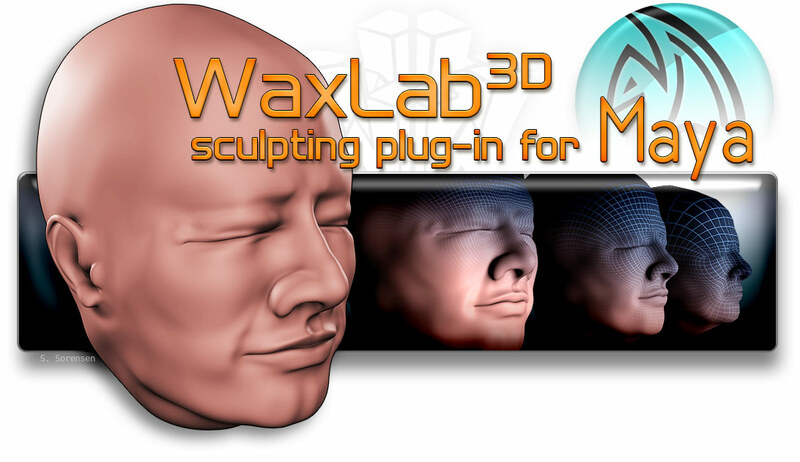 Get access to all the tools and features in Waxlab for 30-days! Evaluation Licenses are valid for 30-Days from first activation, after that, you may purchase a commercial license to continue using WaxLab. *For 90-days from purchase date, you will receive any newly released version, free! Are you with an educational institution? Contact us about discounted individual or volume licensing! 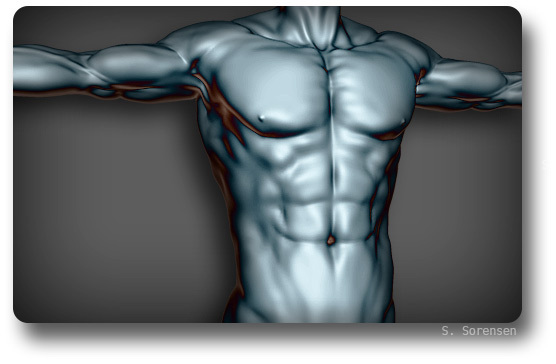 Maya® is a registered trademark of Autodesk Inc., Copyright 2014, All Rights Reserved. Windows XP®, Windows Vista®, Windows 7® is a registered trademark of Microsoft Corporation, Copyright 2014, All Rights Reserved. Macintosh®, Mac OS X® is a registered trademark of Apple Inc., Copyright 2014, All Rights Reserved. CryEngine is a registered trademark of CryTek GmbH. Unreal Engine is a registered trademark of Epic Games.